Joshua Cohen, whom police are seeking in connection with the death of two women. Police are hunting a man suspected of a double murder investigation has been launched in Golders Green. Police were called to a residential address at Golders Green Crescent, NW11 at 20:50hrs on Friday, 11 August following reports of two seriously injured women. Two women aged 33 and 66 women were pronounced dead at the scene from stab wounds at the property in Golders Green on Friday night. The Metropolitan police said they were looking for 27-year-old Joshua Cohen, who they said had paranoid schizophrenia and knew both women. Their next-of-kin have been informed and post-mortem examinations are due to take place. The man wanted for questioning by police is 27-year-old Joshua Cohen. He is described as white male, 5ft 9ins tall, with short cropped hair and short beard/stubble. He was last seen wearing a red Nike hooded sweatshirt with a white logo on the chest. He was also wearing white trainers and dark grey trousers or tracksuit bottoms. Joshua has recently shaved off his head and eyebrows. He has mental health issues including paranoid schizophrenia and should not be approached by members of the public. Any sightings of Joshua Cohen should be reported to police immediately via 999. Detective Inspector Ian Lott from the Homicide and Major Crime Command said: "This was a devastating attack on two women in their homes. The individual we are seeking was known to them and from all the information we have, acted alone. I would urge anyone who saw anything in the local area at the time of the attack to get in touch with investigators immediately. 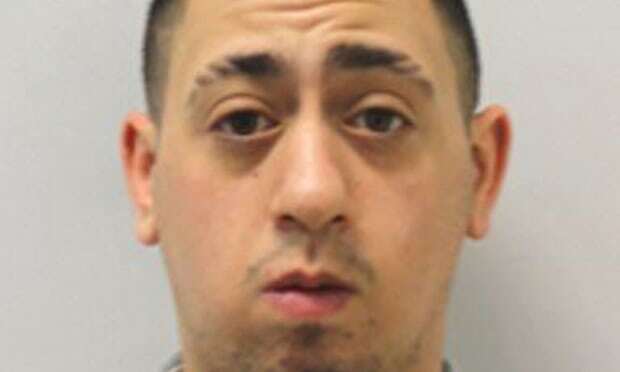 Likewise, if you spot Joshua Cohen please call police on 999." Detective Chief Superintendent Simon Rose from Barnet said: "I would like to reassure local residents that police are doing everything they can to find and apprehend the individual suspected to be involved in this horrific attack. High visibility foot patrols have been stepped up in the area and police will be on hand to listen and respond to community concerns. We will continue to work with the CST and keep them fully updated with significant developments. "